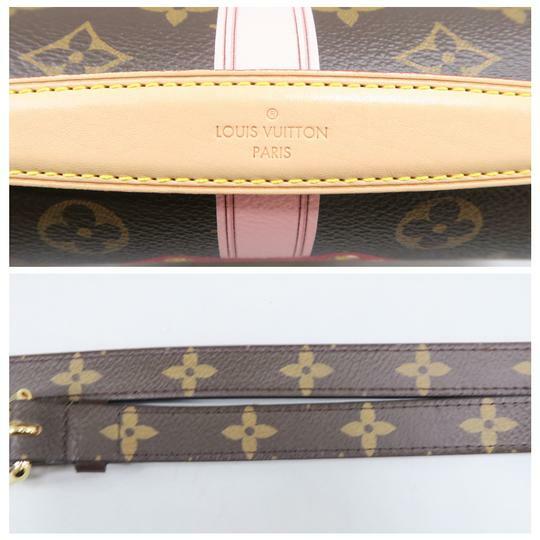 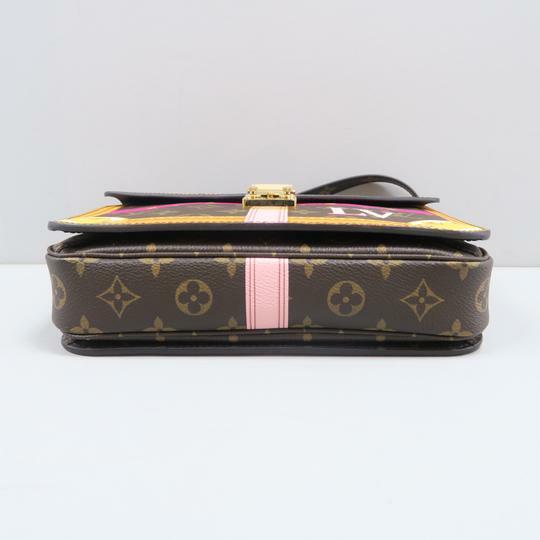 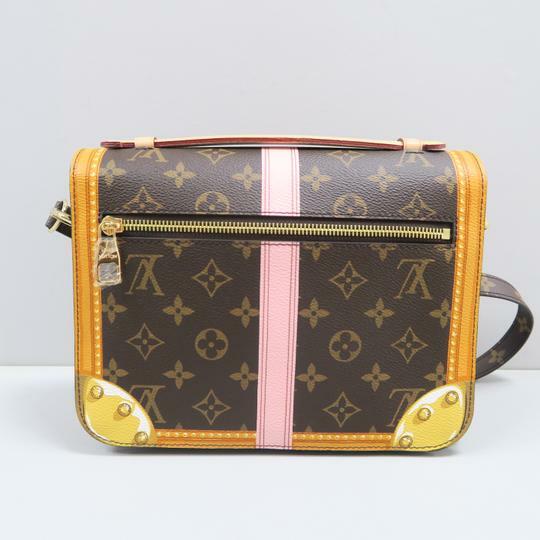 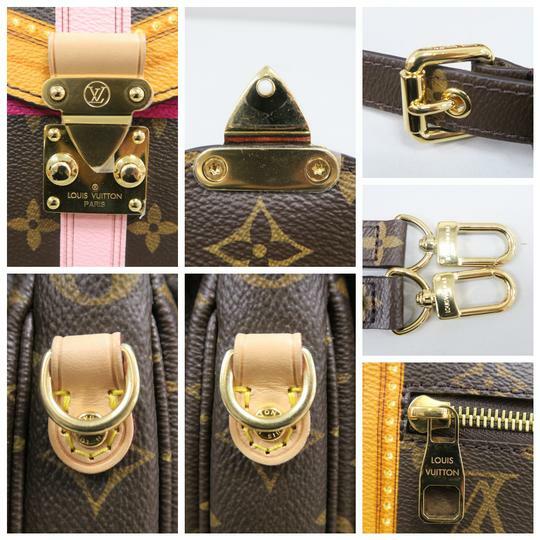 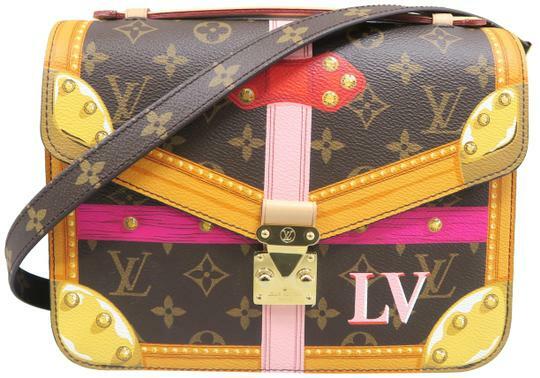 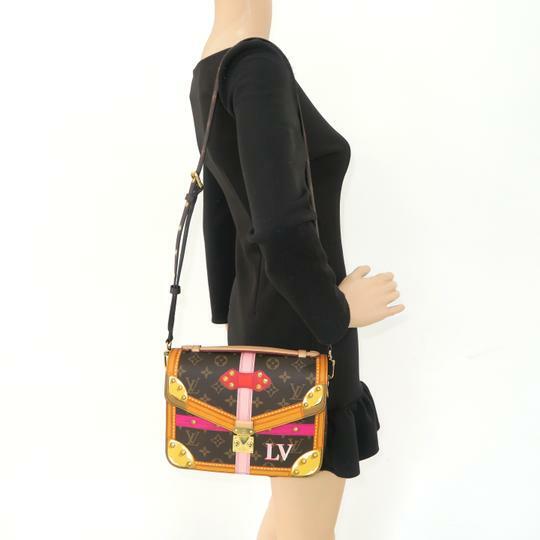 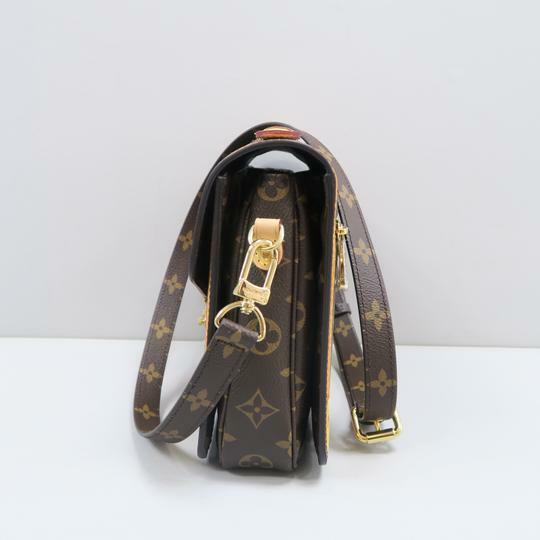 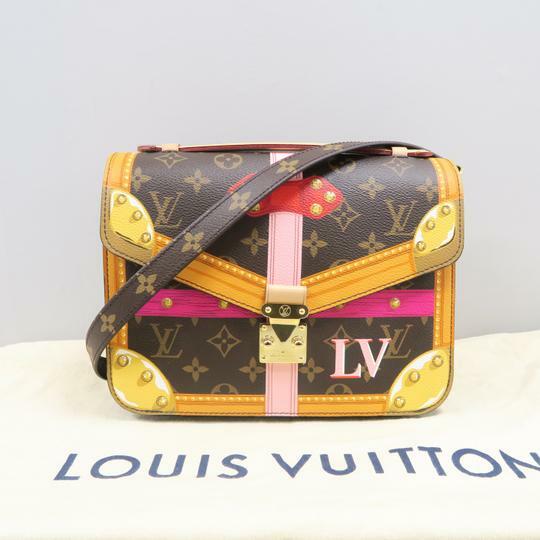 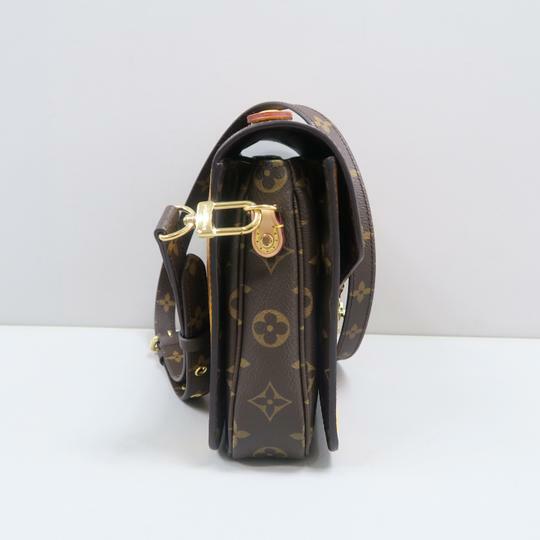 Louis Vuitton Pochette Metis with gold-tone hardware, single flat top handle, detachable flat shoulder strap, single exterior zip pocket, three interior compartments, chocolate Alcantara lining and S-lock closure at front flap. 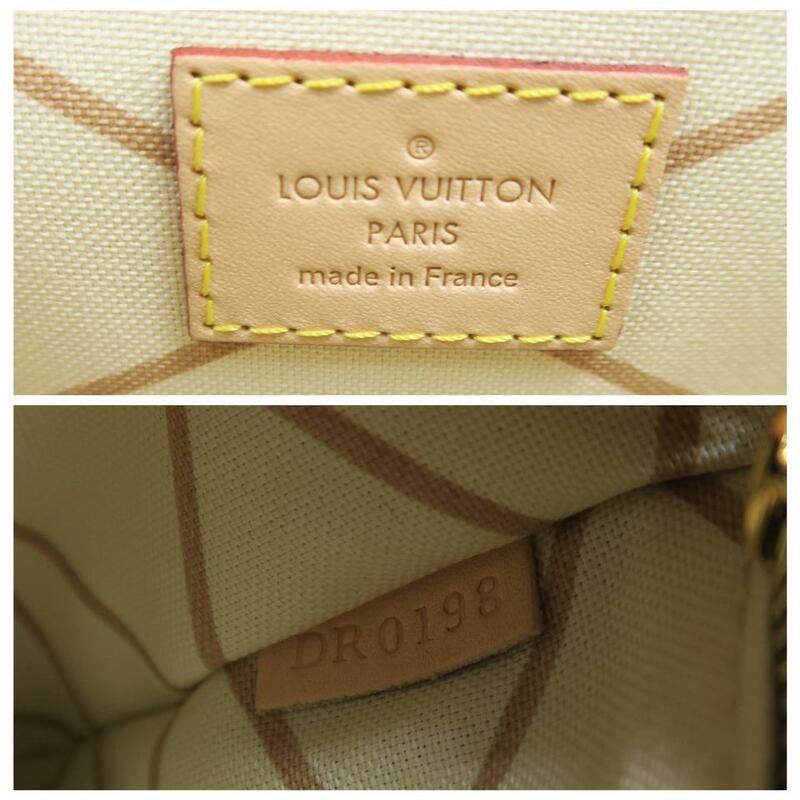 Date code reads DR0198. 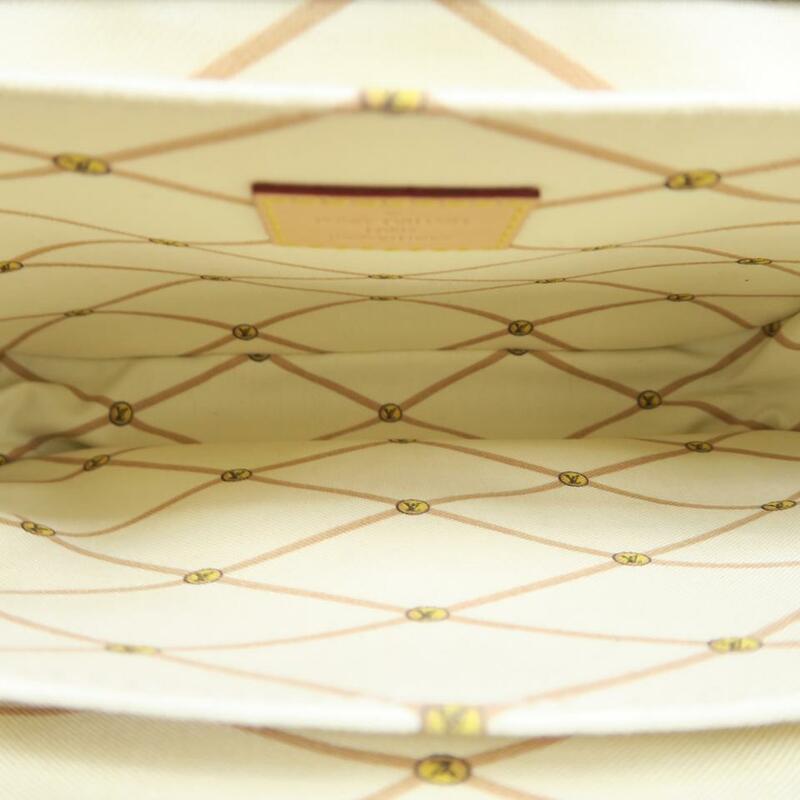 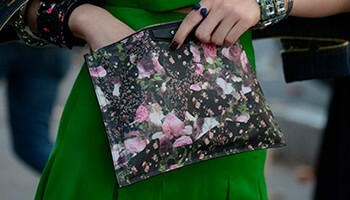 Included dust bag. 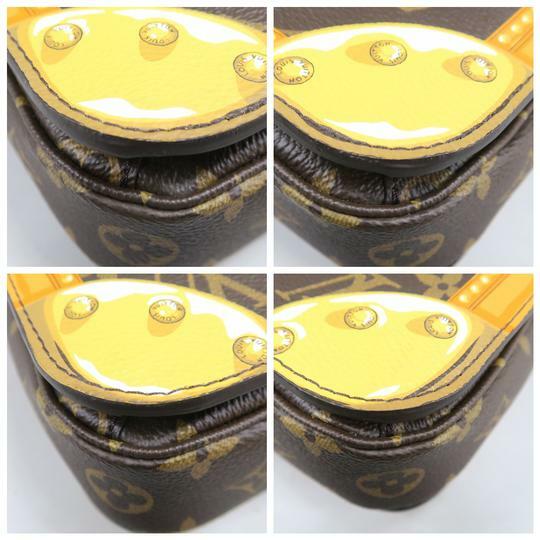 No box .